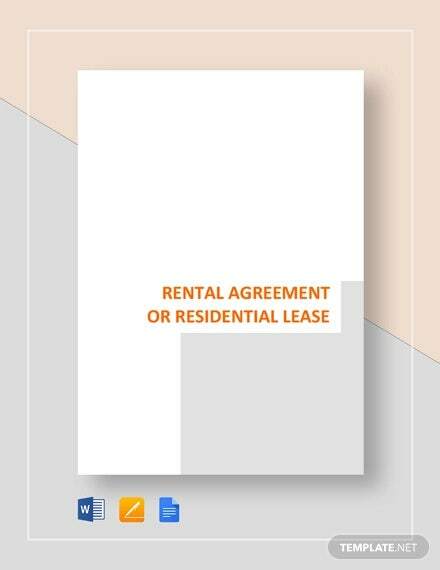 Simple rental agreements or basic rental agreements are synonymous with each other. 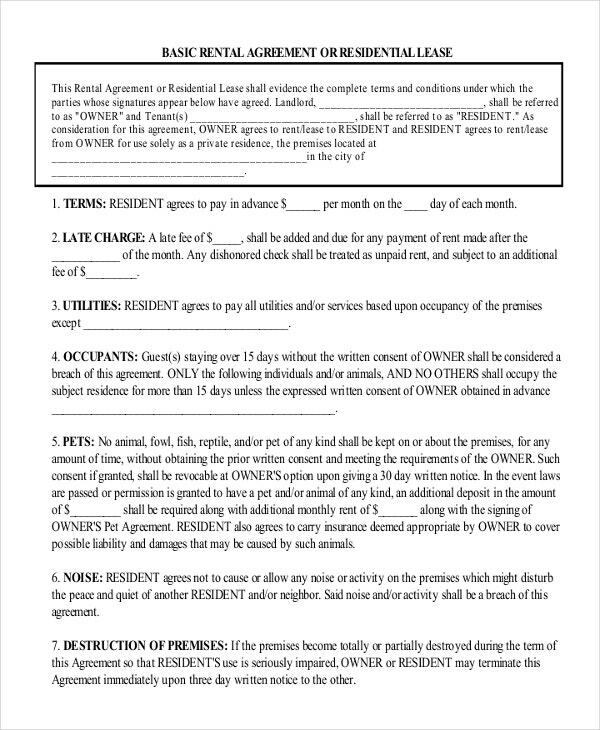 Check out an example on the internet and you will find that they carry bare minimum conditions mentioned in them. 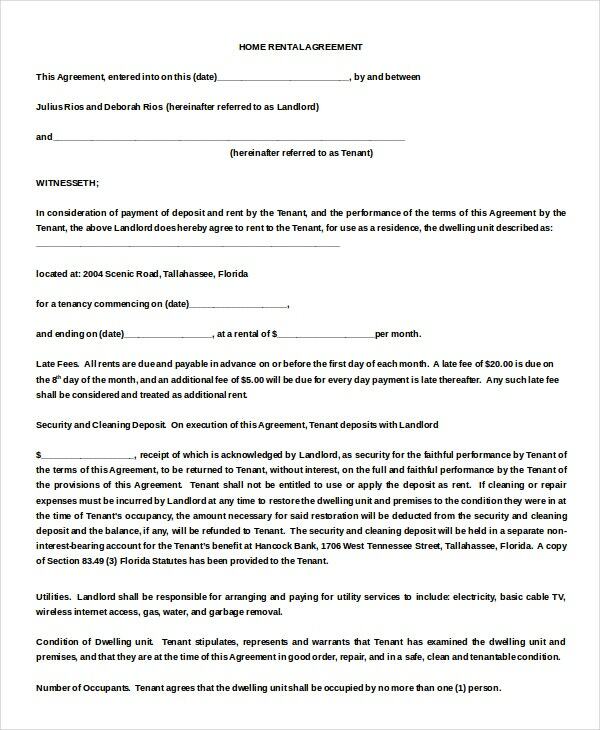 It is the same with the standard format of this agreement as they define the ‘role of the parties’ in the deal and inform authorities about the main deal that they are pursuing. 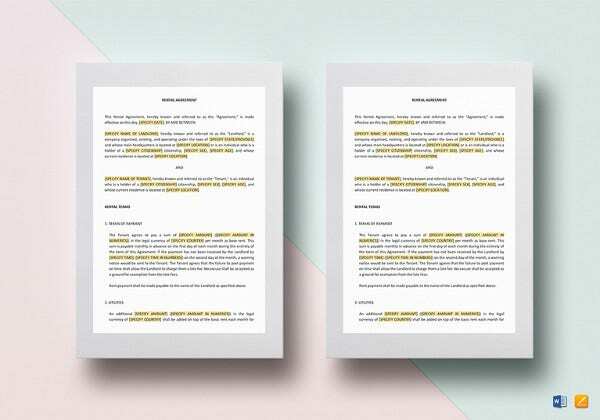 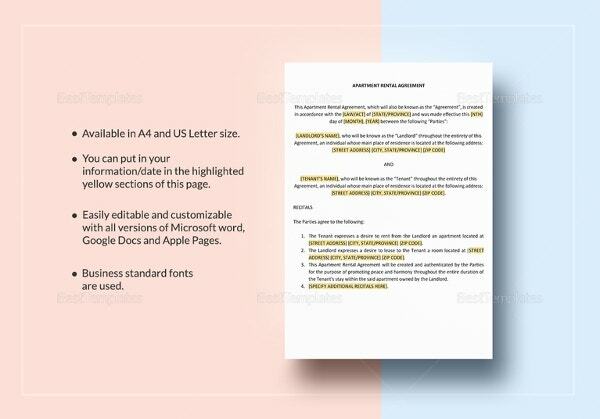 You can also see Service Agreement Template. 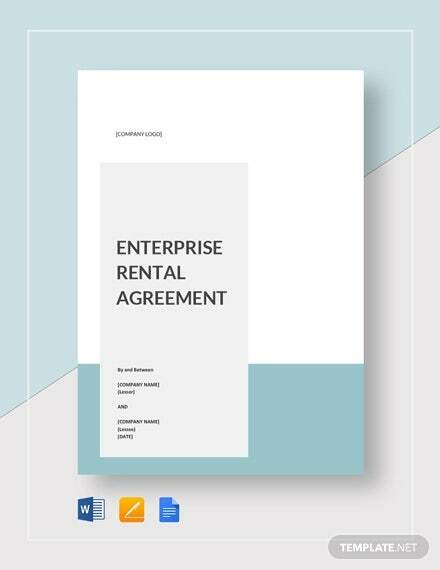 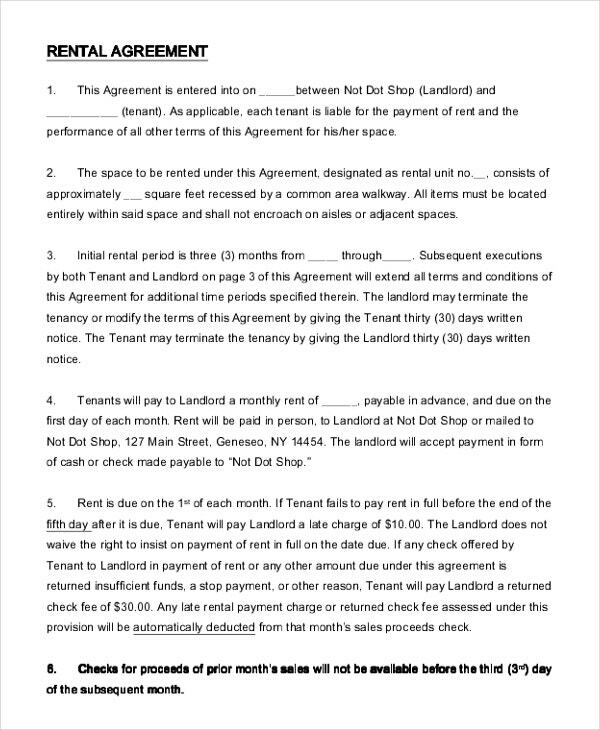 You can read it in the sample of this rental agreement samples which is widely circulated on the internet. 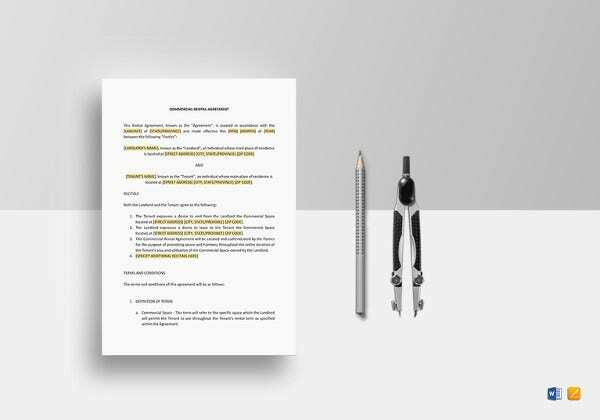 Fill in the blanks with the names and the entries that belong to the participants and mention the deals. 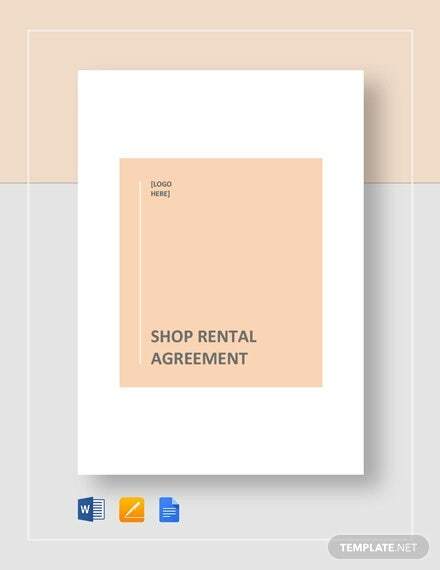 Simple rental Agreement Template are widely available on the internet for your perusal. 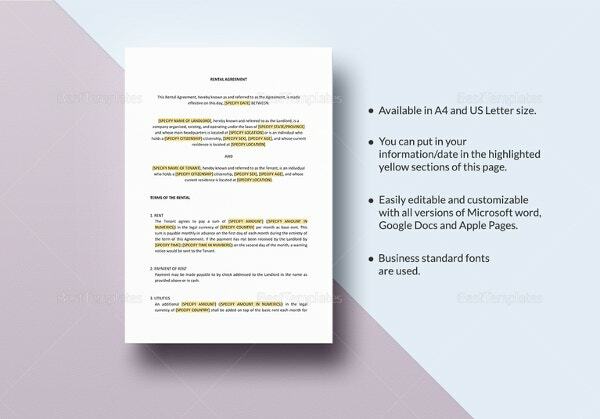 This is a pdf format template that are available for download in pdf format which are readily available for printing. 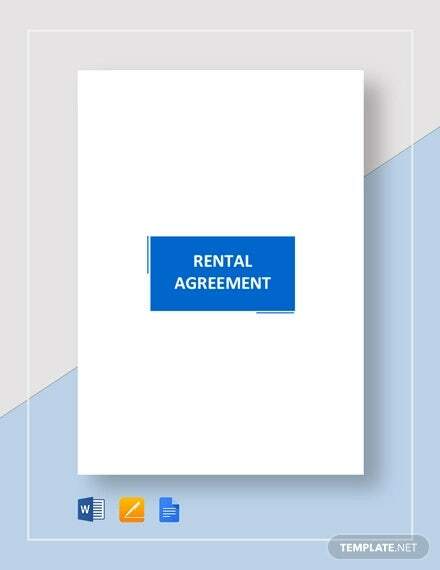 The template can be easily customized for car owners who wish to rent their cars for a short period of time. 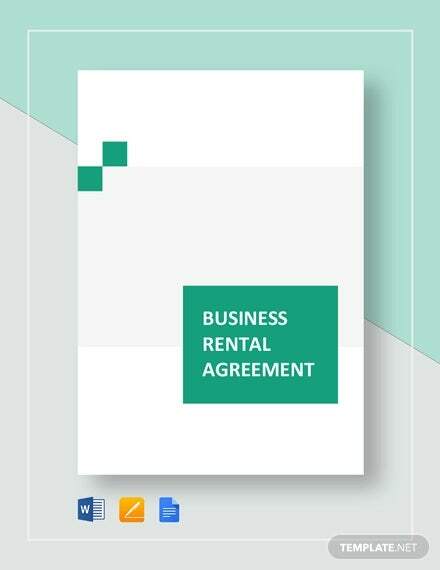 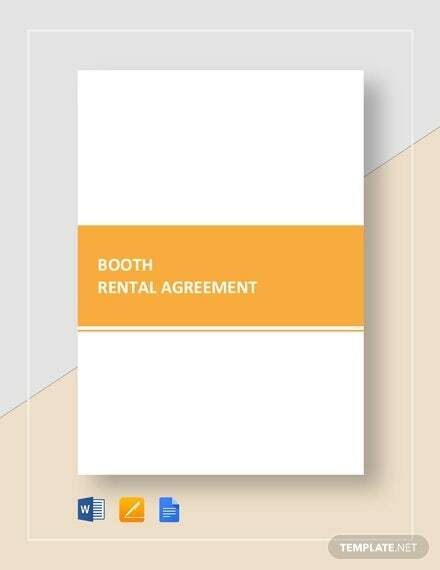 Are you looking for a simple rental agreement which you can easily add your logo and have it ready for use. 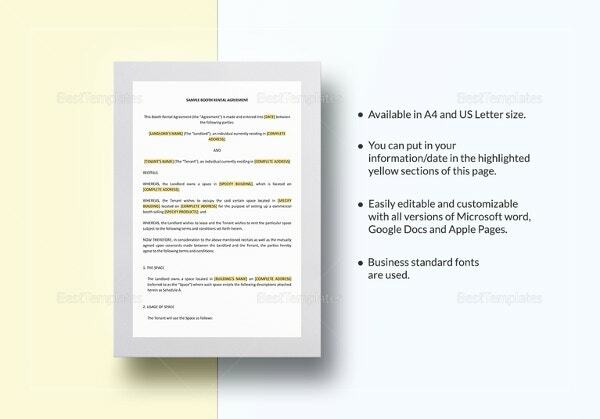 These templates come with various vector images which are replaceable. 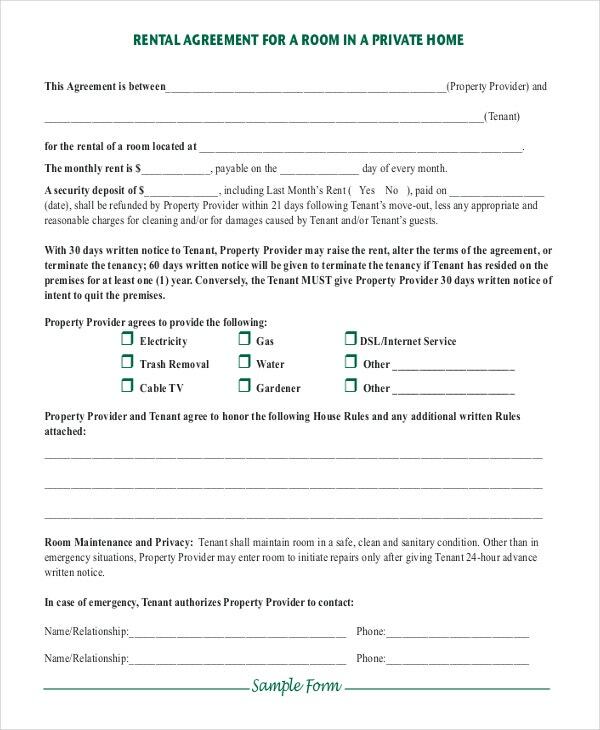 The templates are ready for printing and designed using simple fonts. 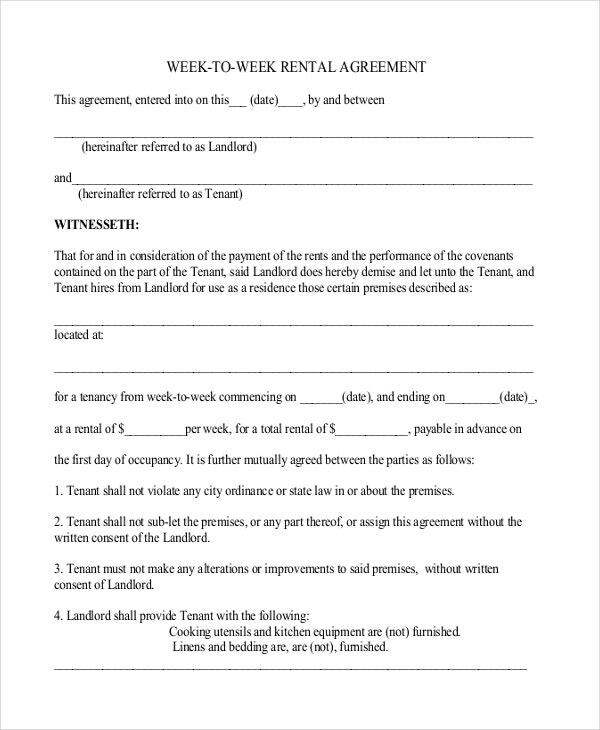 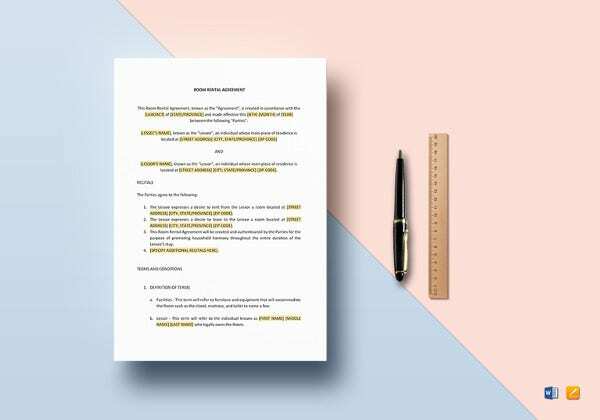 You can create a simple rental agreement by yourself if you are familiar with one and have used one before of not you may risk leaving out some information which is very important and helpful. 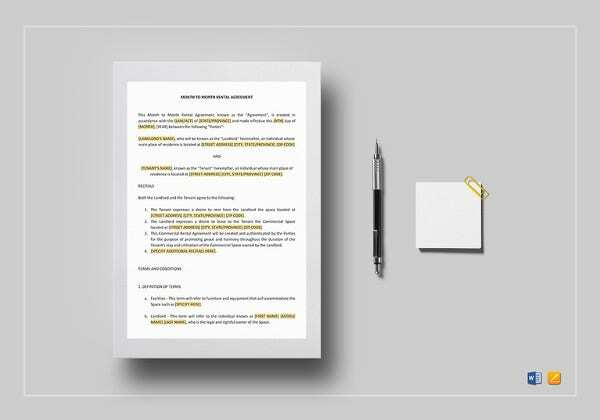 If you can create one by yourself it’s advisable you look for a template which you will just print. 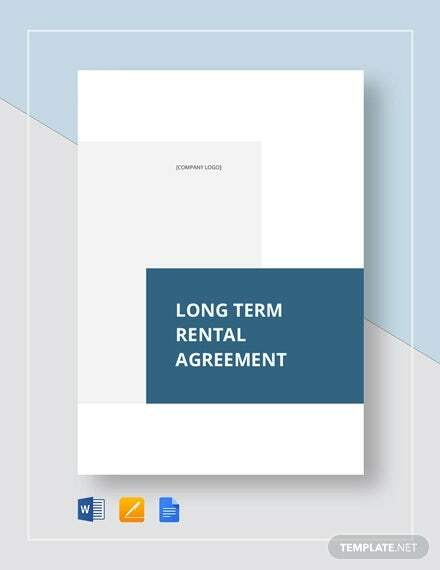 There are a wide variety of simple rental agreement templates available for simple from the internet. 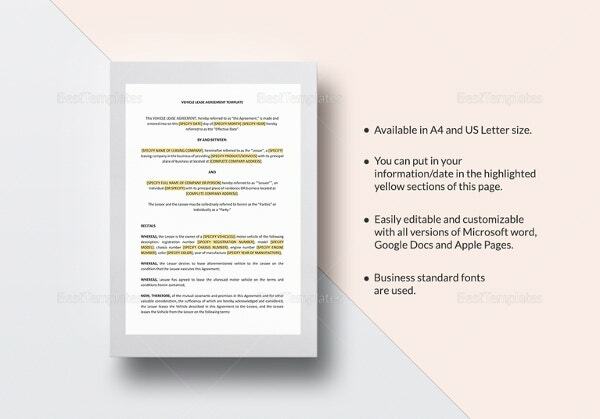 You can download any of the template and customize it to suit your needs. 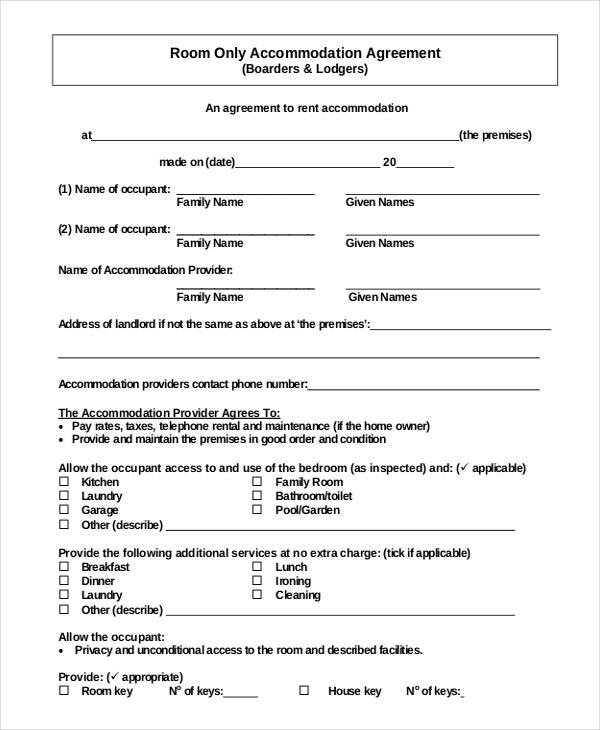 These types mostly vary in the file format they are downloaded in. 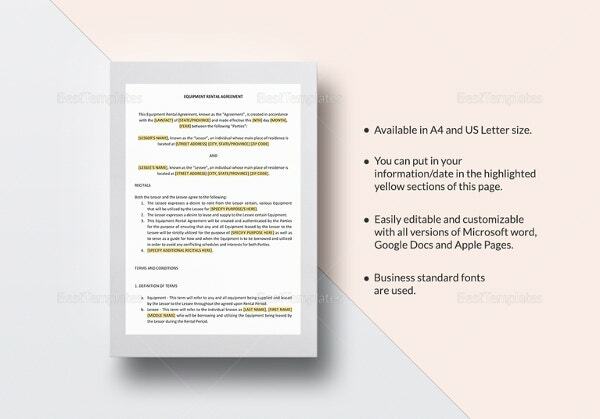 some come in PDF, Ms Word, PSD and vector format. 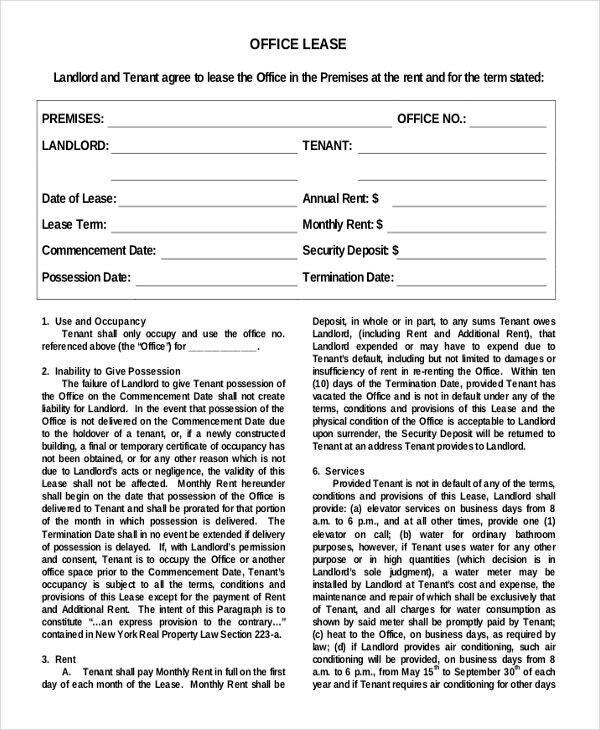 Ensure that tenants provide the real information about themselves by asking them for their documents like Identity cards. 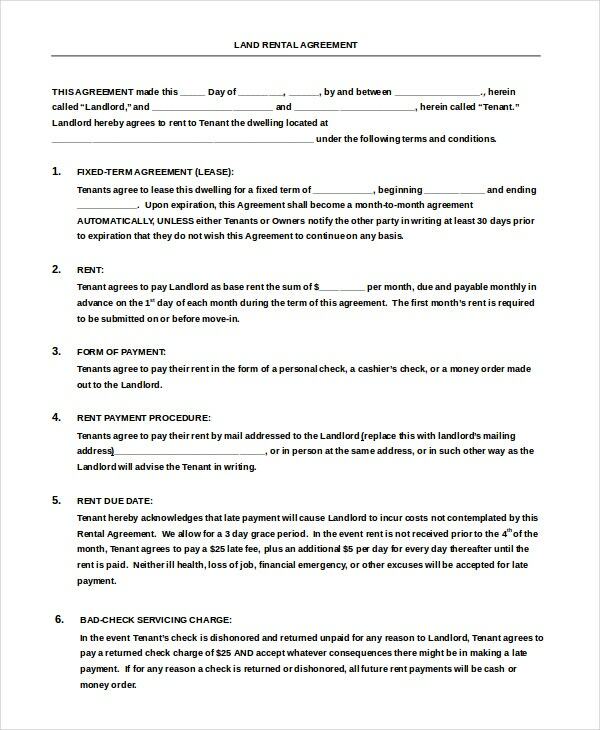 Don’t forget the date of signing the agreement. 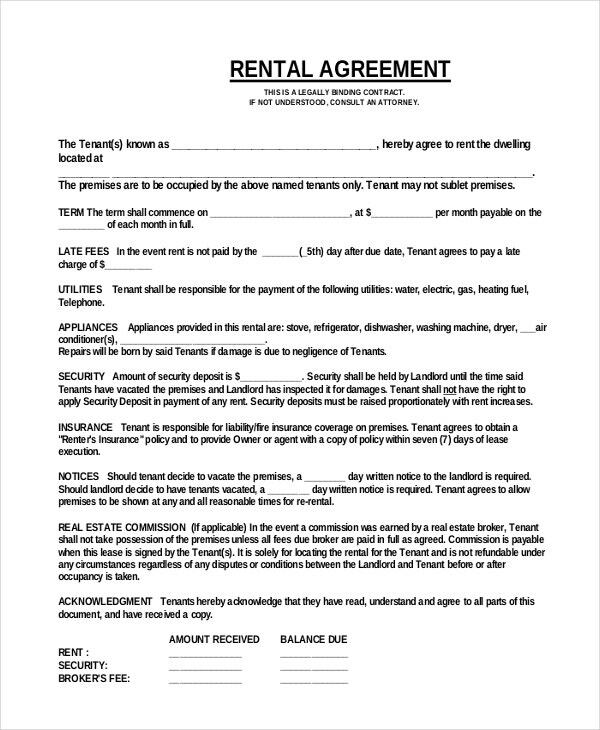 Place the account number of where rent is to be paid. 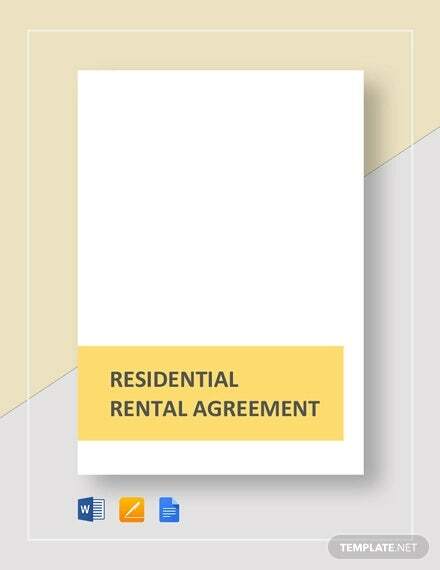 Service address for both the client and the landlord. 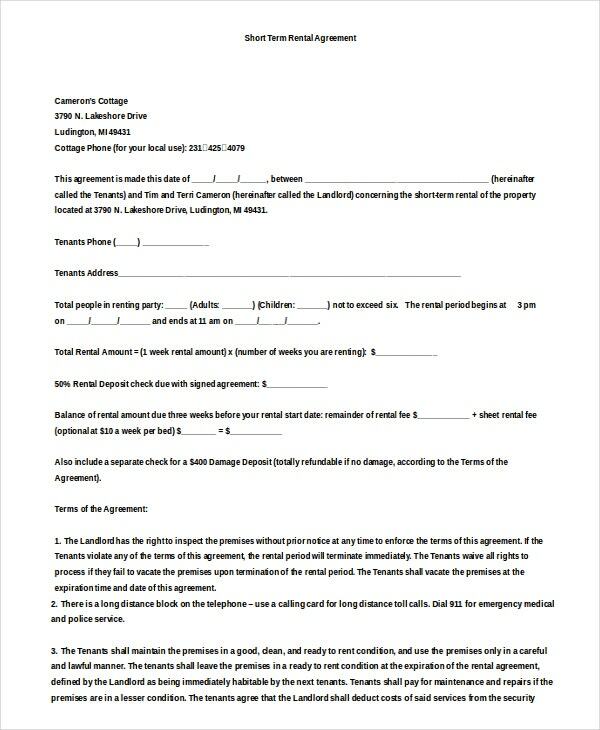 Ensure all relevant field of the template are filled and signed, and each of the parties has the copy of the template.